WCALL 12 year old All-Stars win D19 Championship! 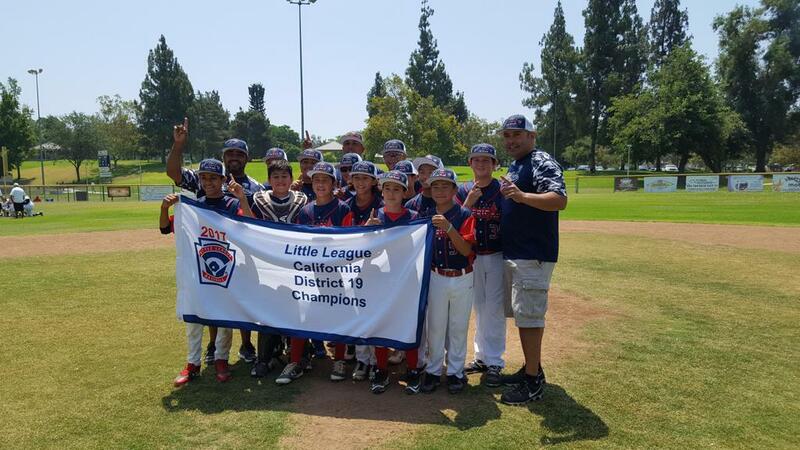 Congratulations to our 12 year old All-Star team for taking D19. Throughout the tournament WCA went 4-0 with 3 shut-outs. We definitely tip our hats to these boys and their coaches (Tim, Carlos, & Gus). 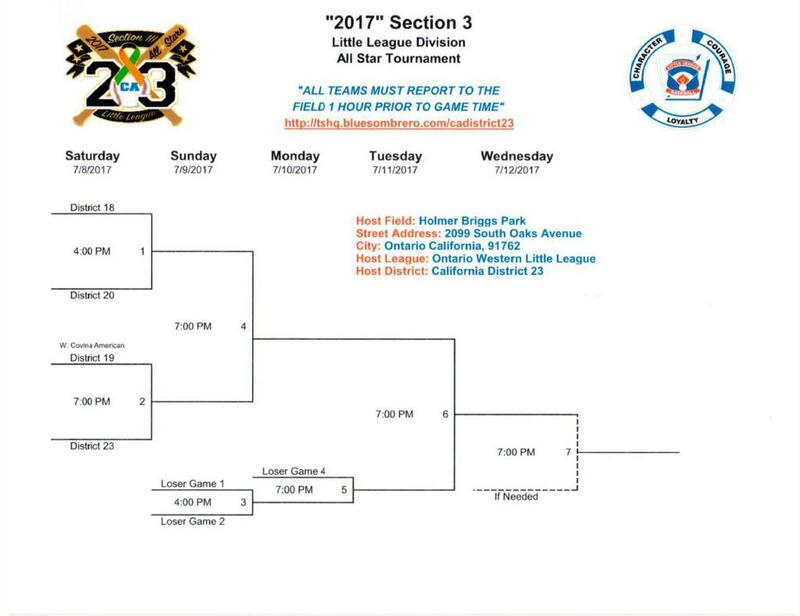 Please come out and support out 12 year old all-stars as they continue their baseball journey at the LL Section 3 Tournament in Ontario, CA. Next game will be Saturday, July 8 @ 7:00 pm.